Watch Game of Thrones Season 2 Episode 4 online via TV Fanatic with over 9 options to watch the Game of Thrones S2E4 full episode. Affiliates with free and paid streaming include Amazon, iTunes, Vudu, YouTube Purchase, Google Play, HBO GO, HBO NOW, Verizon On Demand, and HBO (Via Amazon Prime). Dany leads her family toward a new city this week, while Joffrey makes it as clear as he can to Tyrion: he is not to be messed with. 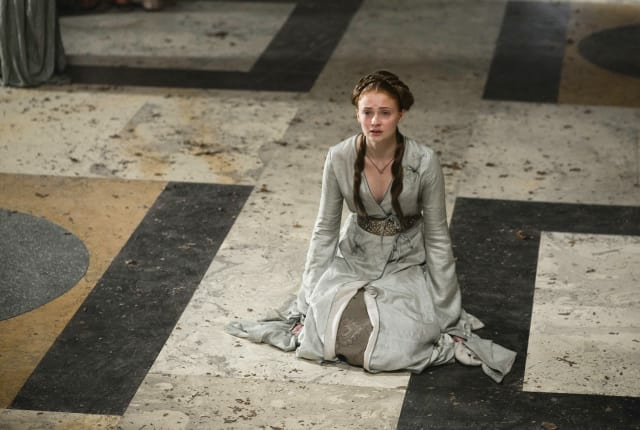 Game of Thrones Round Table: "Garden of Bones"